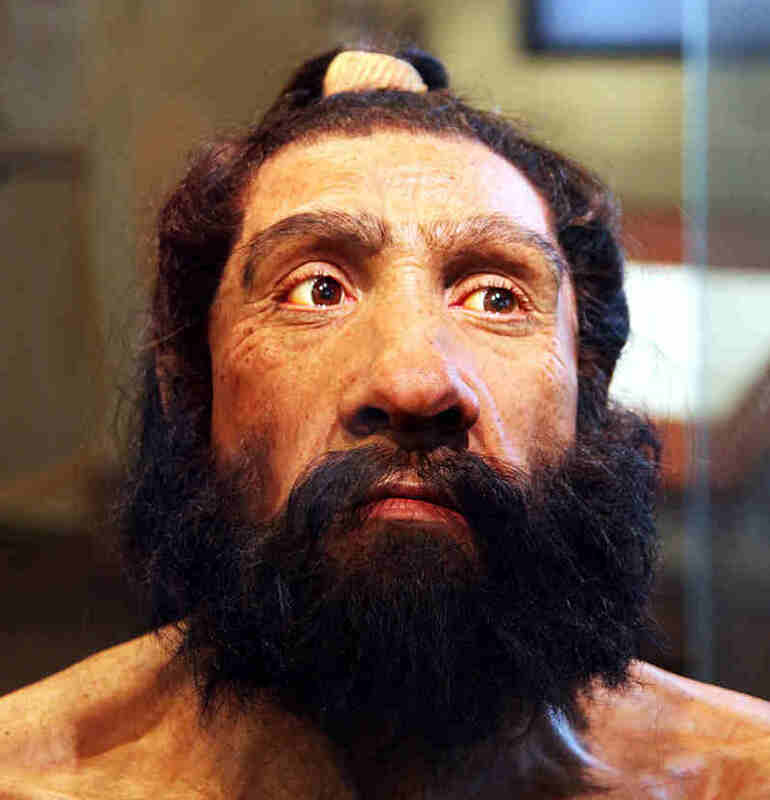 Finds of Neanderthals suggest that they must have cared for injured fellow Neanderthals even when they were so badly injured that they could not possibly contribute much to the group. It can even be argued that they practised some kind of healthcare. It is also suggested that compassion is an important feature for the survival and has a very long history. Scientific article in "World Archaeology"